Most Rev. 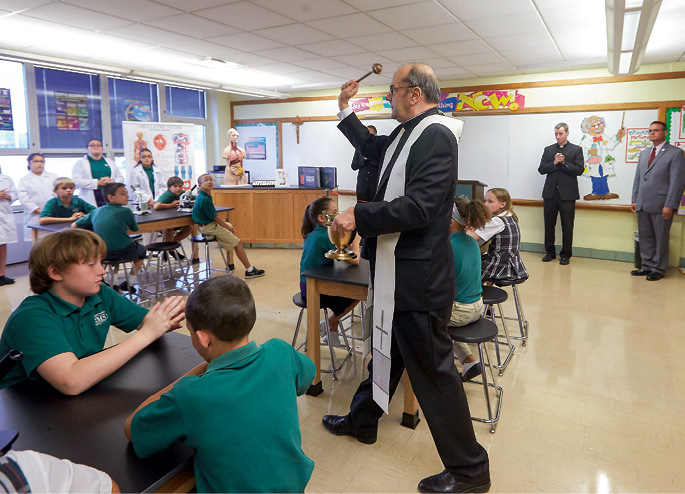 Robert J. Cunningham, bishop of Syracuse, and Catholic Schools Superintendent William Crist helped St. Margaret’s School in Mattydale celebrate the opening of its new science lab. 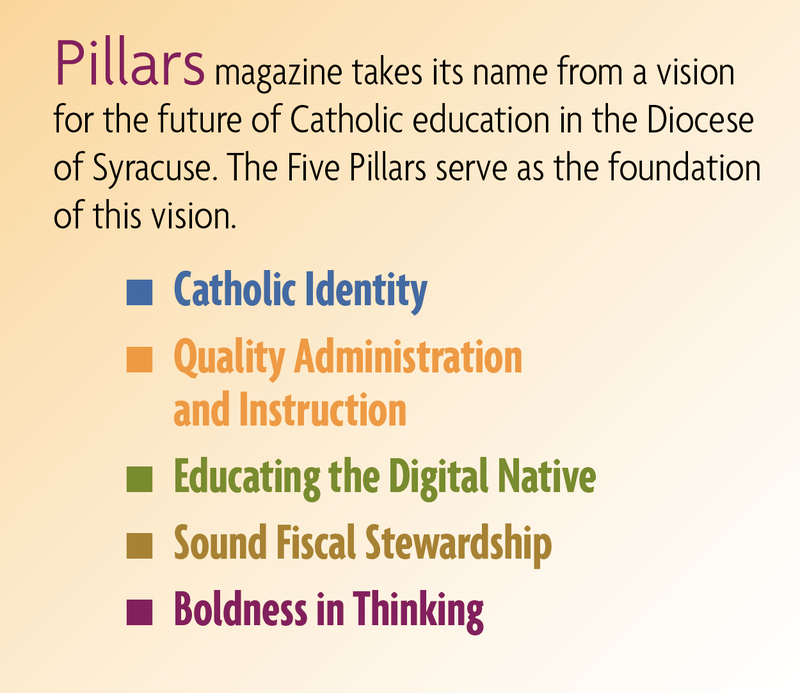 St. Margaret’s is the first school in New York State to introduce LabLearner to its science curriculum complete with modern science equipment, supplies and a specified plan to define the building blocks of science, its tools and concepts for children in Kindergarten through Grade 6.